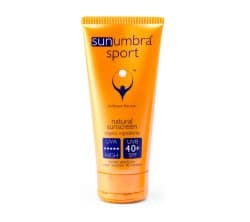 Our original intention to produce a sunumbra® SPF15+ sunscreen product without any of the current chemical or physical sunscreen filters used globally and only to make use of specific botanical ingredients that provide protection from the sun, has been thwarted by legislative issues around the use of these botanicals being acknowledged for their protective qualities. 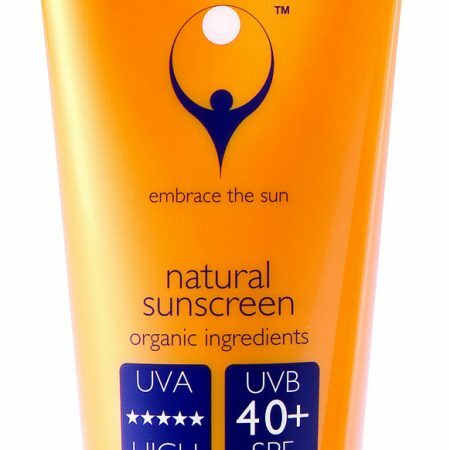 The increasing demand for a quality natural sunscreen for use on a daily basis has prompted us to proceed with the launching of a sunscreen with SPF15 and balanced UVA protection. 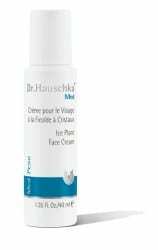 Although still using the trusted and favoured zinc oxide, we have included the botanicals that have continued to delight and excite us with their potential of protecting us in a more natural way. 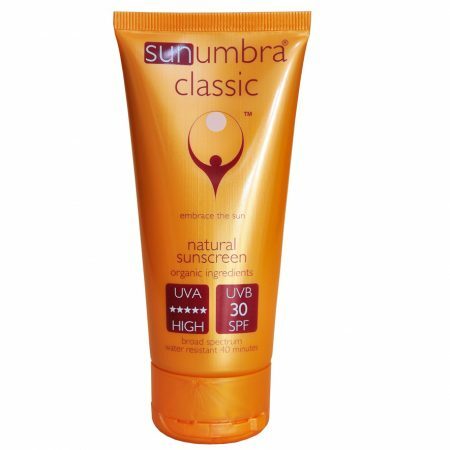 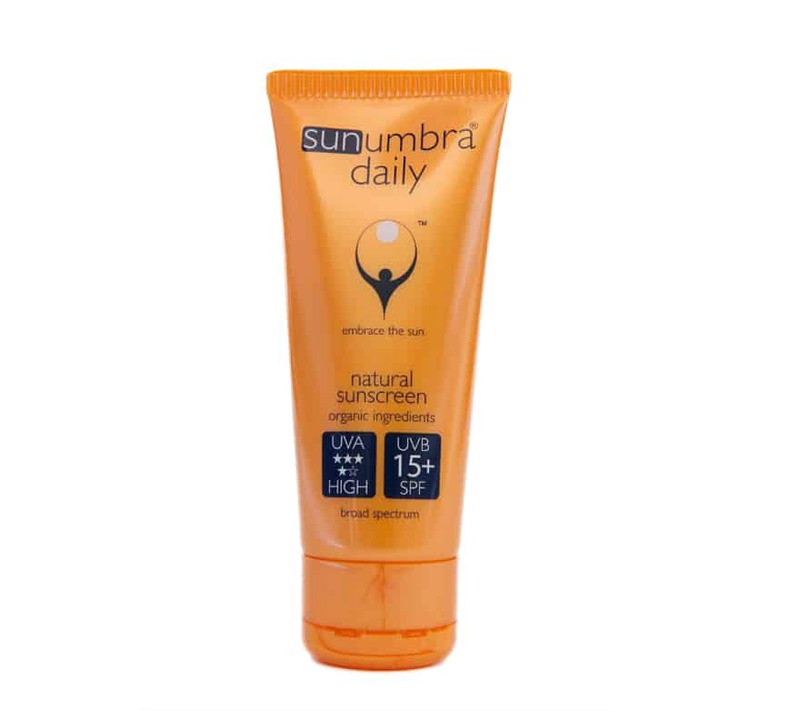 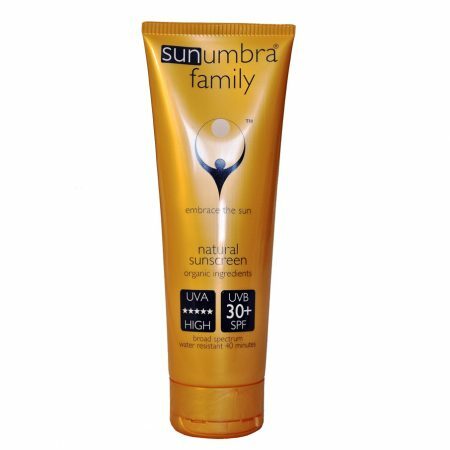 Besides the natural and organic qualities that are the sunumbra® trademark, the main purpose is therefore to provide a light, non-whitening, moisturising, DAILY sunscreen that still provides excellent balanced protection from both the UVA and UVB rays.